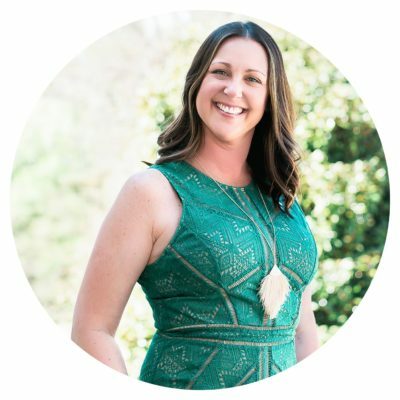 Kelly Kashmer is the founder and president of NothingPink, a nonprofit developed to provide awareness, education and financial assistance to woman who need breast and ovarian cancer genetic testing. Kelly formed the organization following a positive cancer diagnosis only two weeks after a BRCA2 positive result. After finishing chemotherapy and 11 surgeries, Kelly formed the 501(c)3 organization in order to make a difference in the lives of women in her community. From that moment forward, she has served as founder and president to create awareness surrounding the genetic testing options available to women everywhere. 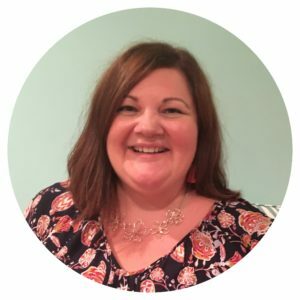 Lisa Payne joins Nothing Pink with tons of enthusiasm! She is excited to help plan local events and to get the community involved in raising awareness for genetic testing. 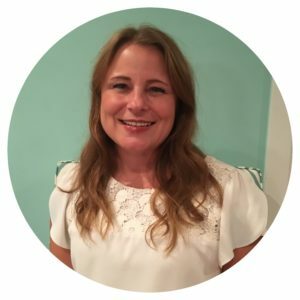 Passionate about helping others, Lisa started her career as a Special Education Teacher in Baltimore. She is currently a stay at home mom to three young children. Lisa recently served on the Capital Campaign Committee for the Fort Mill Care Center, which was successful in raising funds to purchase and remodel their new facility. Lisa is looking forward to helping to fulfill the mission of NothingPink. Carrie Williams: Loving wife and mother to two active boys, she holds a strong passion for NothingPink. After losing her mother to breast cancer at a young age, then finding out she had the BRCA2 gene mutation, Carrie was ready to take more action to reduce her risk of breast and ovarian cancer with preventative surgeries. Carrie leads our NothingPink Support efforts by leading the support meeting, sending care packages for those in treatment or facing surgery and is ready to support your next steps in the BRCA journey. Kim Hedrick started her career as a Registered Dietitian and worked closely with cancer patients as well teaching ways to prevent cancer in individuals who were at risk. She continued her career in the pharmaceutical industry before she took a break to raise her 3 children and support her husbands career. Having several family members affected by cancer this has always been an area that Kim has felt passionate about and she is thrilled to be part of the NothingPink organization and support the efforts of the organization. Jill Davis joins NothingPink with a purpose – to help educate women and men about genetic testing and breast cancer. Her mother and aunt are both survivors of breast cancer. Jill is married with one child, a Chihuahua named Brutus and a Siamese cat. She volunteers at the York County Animal shelter and her son’s school. 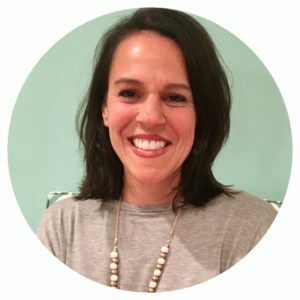 Stacie Marsh joins the NothingPink board with a background in healthcare consulting, nonprofit operations, and a keen interest in oncology, particularly cancers affecting women and children. Stacie is a grant writer by trade, specializing in federal research and demonstration grants in the healthcare industry. 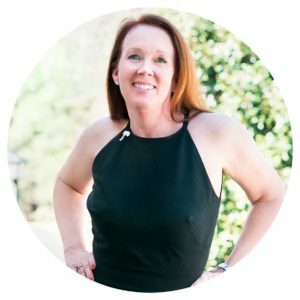 Prior to relocating to the Charlotte area in 2015, Stacie was active in the central Indiana affiliate of Susan G. Komen for the Cure®, serving as chair of the healthcare reform task force and grant review committee for several years. As a mother to twin daughters and a son, Stacie is committed to advancing NothingPink’s mission to promote awareness and accessibility of genetic testing for breast and ovarian cancers. Kristy is a wife, mother of two girls, registered nurse and a NothingPink believer! Kristy was referred to NothingPink because of a strong family history of cancer. Very quickly she realized this is something that we NEED to share with others, to save LIVES. She currently serves on our Medical Advisory Board. 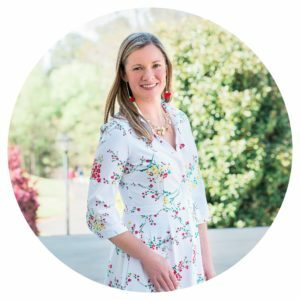 Krystal Person grew up in Columbia, SC and graduated from Wofford College. 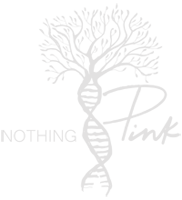 Krystal has worked in Healthcare & HR software for over 14 years. Aside from work and raising her 3 small daughters, she has always wanted to make a difference in the lives of others. Nicole first became involved with NothingPink a couple of years ago. After meeting Kelly, hearing her story and witnessing her passion, Nicole knew she wanted to be a part of the the organization. A few years prior to this, Nicole had been diagnosed with Stage 2 breast cancer, underwent surgery, chemo, radiation, and continues with medication therapy. She knew the value of having support from people who could truly understand her situation and empathize. Nothing rang truer than hearing NothingPink’s tagline of “there is nothing pink about breast cancer”. Nicole is honored to play a role in NothingPink and helping the organization achieve its mission. 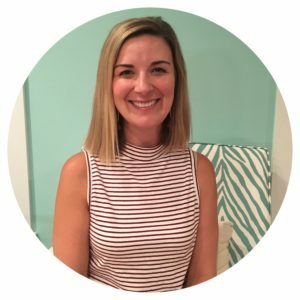 Christen is originally from Cleveland, OH and received her Master’s of Science in Genetic Counseling through Arcadia University outside of Philadelphia, PA. She has been with Novant Health in Charlotte, NC for thirteen years employed as a certified genetic counselor in their cancer genetics program. Christen is married and has two boys who are active in both swimming and soccer. 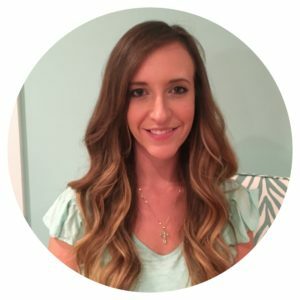 Christen feels strongly that people should speak to a genetic counselor prior to genetic testing to review the benefits and limitations and be informed about the potential results and how to manage them. Shannon Routh is a survivor of clear cell ovarian cancer; diagnosed at 32 years old. 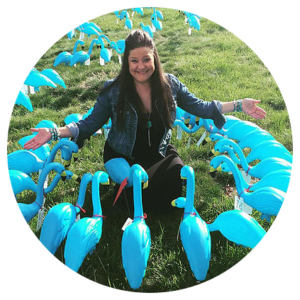 In 2010, while active in treatment, she created a nonprofit called Teal Diva. The mission of Teal Diva is to celebrate life, honor memories, empower women, educate the community and fund diagnostic research specific to ovarian and other gynecologic cancers. Our purpose is to encourage women to celebrate life. We advocate for young women and focus on life after cancer for survivors of any age. As unbelievable as it is, there is currently not an accurate screening test for ovarian cancer. We are committed to making a difference. The initial goal of Teal Diva was for Shannon to meet one person who had a similar story as hers. Since its creation, she has had the opportunity to meet many young women affected by this disease. 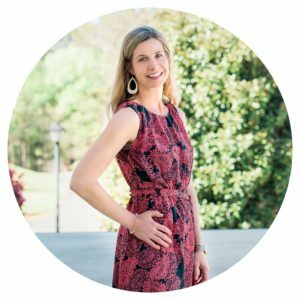 Sarah is a Christ-follower, wife, and mom of 2 girls. Sarah was first introduced to the cancer world when her mom was diagnosed with ovarian cancer in 2014. In watching her mother battle cancer with unwavering hope in Christ, Sarah has been inspired to help others walk through similar circumstances with hope. 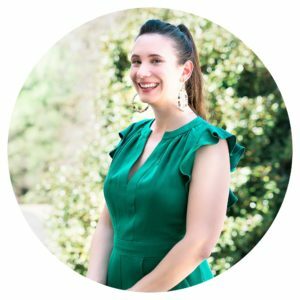 Sarah currently serves as Social Media Manager where she enjoys sharing useful information and encouraging messages to help fulfill the mission of NothingPink. 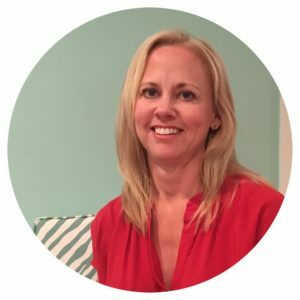 Kelli has over 20 years of Website and IT Project Management experience and leads NothingPink’s online communications to help educate women on current medical news, events and other support organizations. 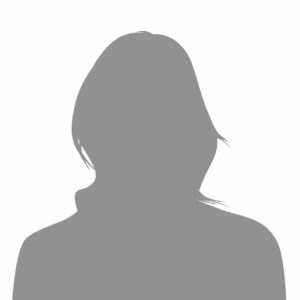 She is a wife and mother to three children and also spends her time volunteering at her children’s school and serves as a Girl Scout Troop leader. 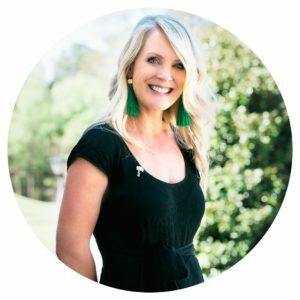 Kelli is passionate about helping women and the mission of NothingPink. 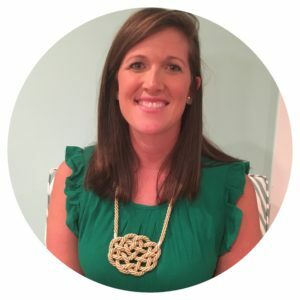 Heather is a wife, mother of 2 active boys, and preschool teacher. 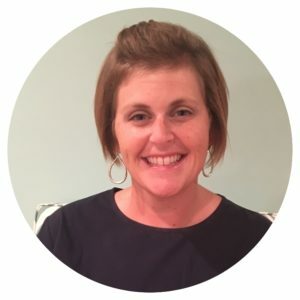 She is passionate about educating women about genetic testing and breast cancer awareness because of a history of breast cancer in her family. Heather’s sister is currently battling Stage 4 metastatic breast cancer. She believes that genetic testing and awareness of the risk factors of breast cancer is key to the prevention and detection of the disease. Heather is excited to join NothingPink and provide support through prayer and care for women in all phases of breast cancer detection and recovery as well as the other NothingPink volunteers.